A Terrorist threat to London? 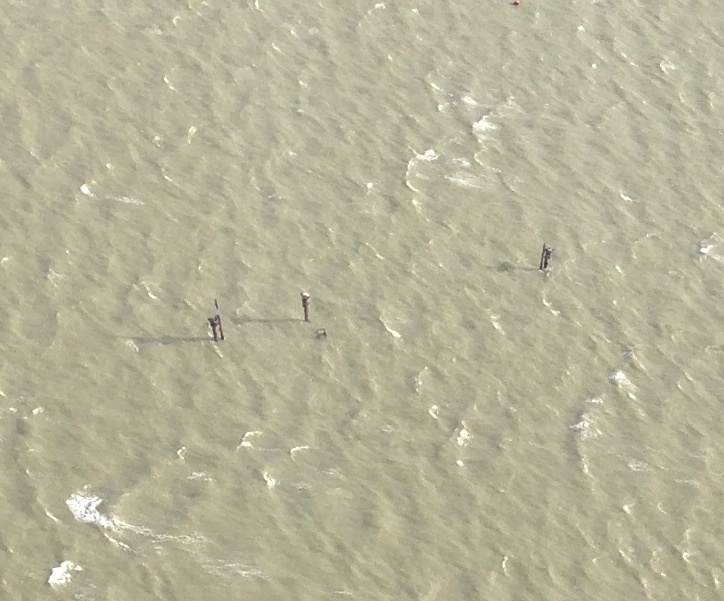 The picture to the left I took on the 8th February 2014, below these 3 masts are 1200 tonnes of unstable TNT in the Thames Estuary on the WW2 wreck of the USS Richard Montgomery. Imagine this, on the 3rd March 2014 the spring high tide will be 7.5 meters. Weeks before at low tide the terrorist group dived the wreck and planted a simple explosive device set at a time of 01:28 hrs, coincidental there’s a strong Easterly wind blowing and low pressure system raising the tide higher. Boom, 1200 tonnes of wartime TNT are released. Estimates vary as to the amount of explosive force, some say it would throw a 1,000-foot-wide (300 m) column of water and debris nearly 10,000 feet (3,000 m) into the air and generate a wave 16 feet (5 m) high. Add that 5 meters to the high tide and potential for serious flooding and damage to property exists along with loss of life at 01:30 hrs. 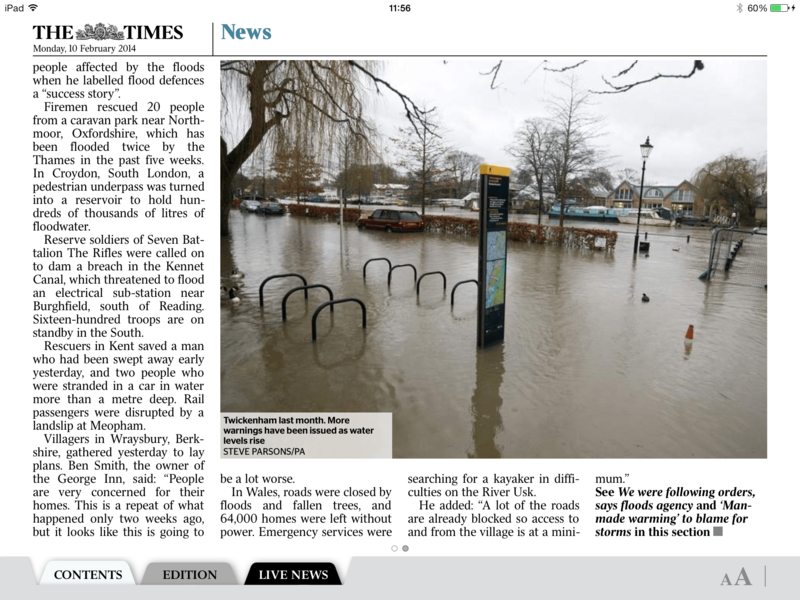 Other reports suggest a tidal surge of only 1 meter. 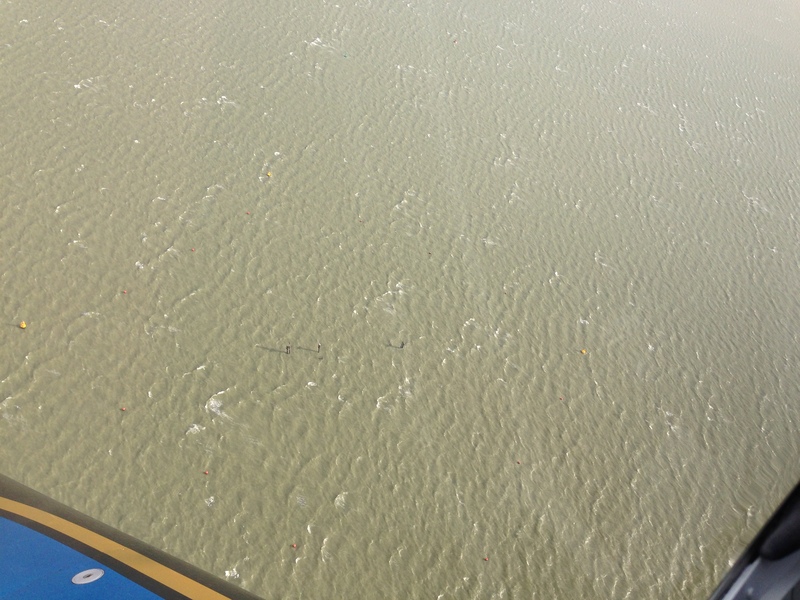 Like a tsunami as the Thames narrows and gets shallower the wall of water will increase. The UK government’s Receiver of Wreck commissioned a risk assessment in 1999, however this risk assessment has never been published. 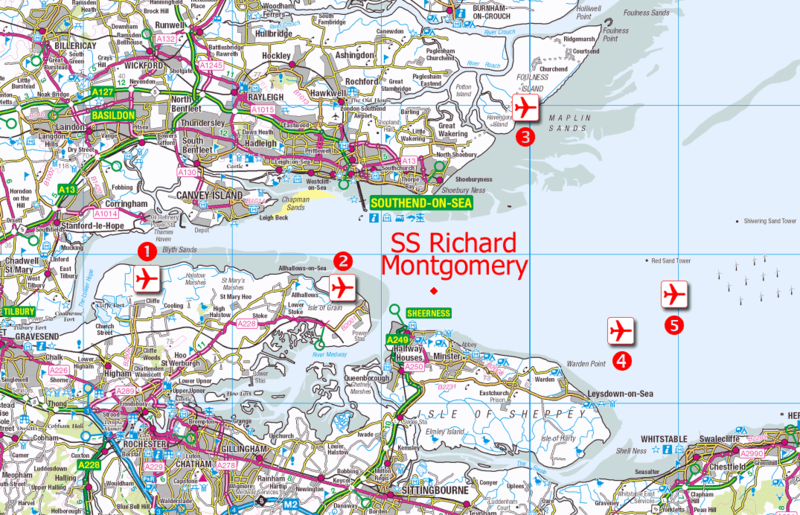 In 2001 the Maritime and Coastguard Agency convened with local and port authorities and concluded that “doing nothing was not an option for much longer.” Since September the 11, 2001 terrorism has become more developed. Residents living nearby are aware of the wreck however many are not. The map above indicates the position of the wreck. The aircraft symbols are suggested sites for new airports. The wreck is marked by 4 corner buoys with 3 intermediate buoys, there is an exclusion zone around her monitored visually and by radar. An investigation by New Scientist magazine concluded in 2004, based partly on government documents released in 2004, that the cargo was still deadly, and could be detonated by a collision, an attack, or even shifting of the cargo in the tide. The bad condition of the bombs is such that they could explode spontaneously. Documents declassified shortly before revealed that the wreck was not dealt with immediately after it happened, or in the intervening 60 years, due to the expense. The idea of a terrorist threat is not mine, In Simon Conway’s 2010 novel A Loyal Spy, terrorists plan to blow up the ship to coincide with a surge of high tide, thereby flooding London. 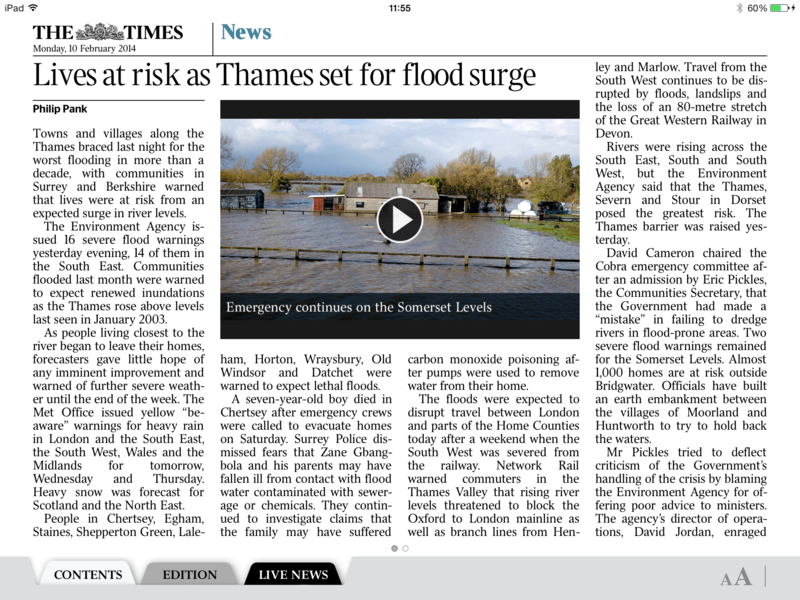 The day after the above was written the Times agree the risk of flooding will cost lives. Just imagine what would happen if this ship blew at the same time?